Make sure to subscribe to our new YouTube channel! We want to thank all schools who participated! While discussing global issues we should not forget the people whose everyday lives are affected by the topics that are on the MUNA agenda. We will do our best to give the people behind the statistics a face and a voice during the conference. Make sure you check out our instructional videos on how to prepare for MUNA. These will discuss policy statements, resolutions and more. Don't forget to subscribe , because more videos will follow soon! In the last ten years MUNA has worked together with several organisations in preparation for the conference. We are very grateful for the support we have received so far and look forward to continue our collaboration in the coming years. In the blog entries on the right you can find more information about our partners and MUNA projects as well as the latest information about the conference. We hope that other schools will also find their way to the exciting eductional programmes our partners have on offer. Examples are the programmes of Humanity House in the Hague and the talks of Human Rights Defenders organised by Justitia et Pax . Since 2015 MUNA joins the initiative of Join the Pipe . We were inspired by the initiative of this growing social network of water tap drinkers to promote access to clean drinking water for everyone on this earth. Have a look at the video on the partnerspage about Join the Pipe here . MUNA supports grassroots development projects such as Burma Children and Street Survivors India . The MUNA staff works closely together with the people running the projects locally. In the coming years we hope to extend our contacts and projects. We will keep you updated about all our activities via our website. In 2016 the MUNA staff collaborated with the Hague Peace projects in a film project you can read about on this page . 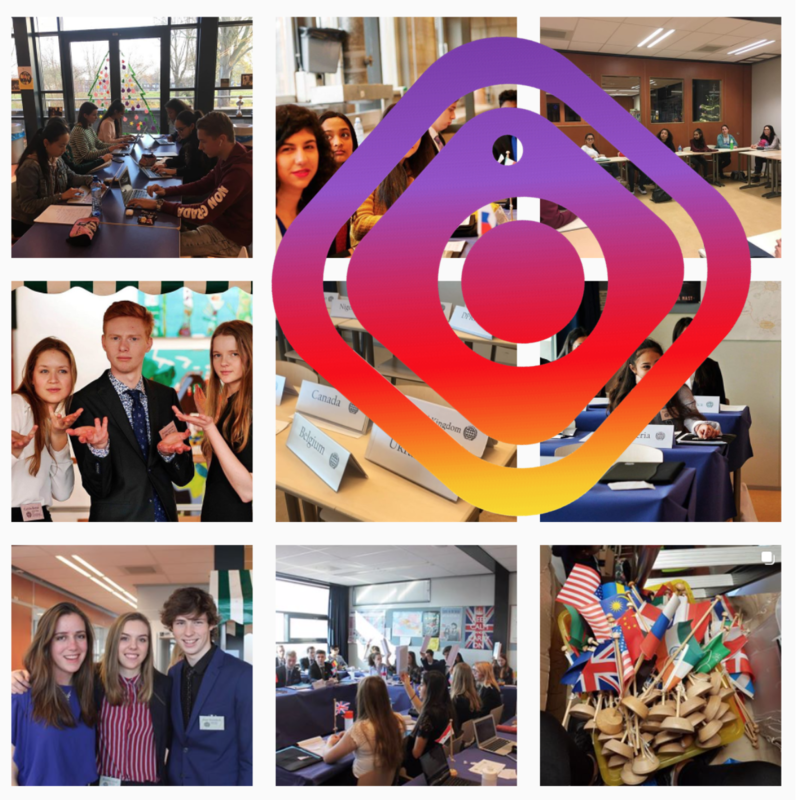 In 2019 MUNA built a partnership with world's largest Model United Nations community: MunPlanet . A big thank you goes out to our sponsors as well. We can't organize MUNA without their support. Especially Fonds 1818 has been a big support for us. On the sponsor page you can see a list of our sponsors. If you would like to sponsor MUNA as well or if you would like to collaborate with MUNA, please contact us via the site.